Whether you're planning to buy a home where you and your loved ones can live, or investing in property in hopes of a return, looking for a low interest home loan is a wise move. After all, the smaller your home loan repayments, the more affordable your loan will be, and the less of an impact it will make on your finances overall. But a low interest rate isn’t the only factor to keep in mind when selecting or even making home loan comparisons. Whether you’re investing, planning to occupy a property, or even refinancing an existing mortgage, there are a range of other features to keep in mind when making your decision. 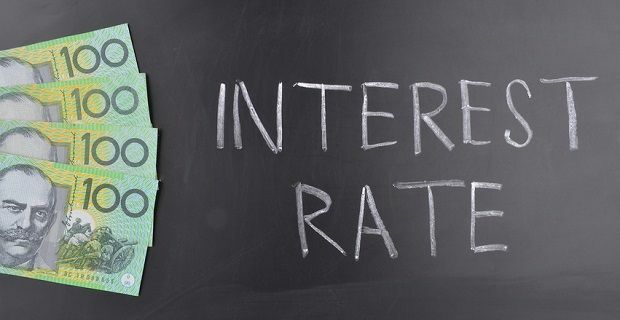 How important are low interest rates? Mortgages with low interest rates are understandably popular among borrowers, as they involve paying less money to the lender on top of each instalment of the loan’s principal. 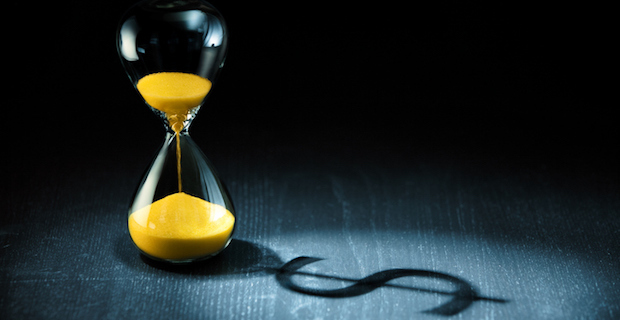 Some lenders offer heavily-discounted “Honeymoon Rates” for the early stage of a loan, which typically revert to standard variable interest rates once this introductory period expires. On the surface, these may appear to be lowest interest home loan rates you can find, but if you don’t take this into account the introductory period caveat when planning your budget, you could find yourself paying much more than you initially expected. It’s also important to remember that many lenders also charge fees with their mortgages, which can make a significant impact on the budget of a borrower. A mortgage with a low interest rate and high fees may ultimately turn out to be more expensive in total than a mortgage with a higher interest rate with lower fees and charges. One way to get an idea of the relative costs of different home loans is to look at their Comparison Rates, which combine a lender's advertised interest rates with their standard fees and charges. However, you should keep in mind that a loan’s comparison rate may not take its nonstandard fees and charges into account, or any bonus features offered by the lender that could add extra value to the loan. Lenders offer different types of home loans to owner occupiers and to investors, to better suit the different financial positions of these property purchasers. While there are always exceptions, home loans for owner occupiers tend to offer low interest rates that are lower on average than what is found in investment home loans. This is partially due to government regulations surrounding investment lending, and because lenders tend to consider investors to be greater financial risks than owner occupiers. What are owner-occupied home loans? Are you buying a home to live in or buying for investment purposes? Fixed or variable interest rate? Once you find a low interest rate home loan, you should be able to calculate the affordability of its repayments. But keep in mind that the mortgage’s low interest rate may not stay that low forever! Many mortgages have variable interest rates, where the amount of interest the lender charges is affected by the national cash rate set by the Reserve Bank of Australia (RBA). If the RBA keeps the cash rate on hold, the amount of interest you pay should remain steady. If the cash rate is cut, your lender should pass the interest cut on to you, reducing your home loan repayments. 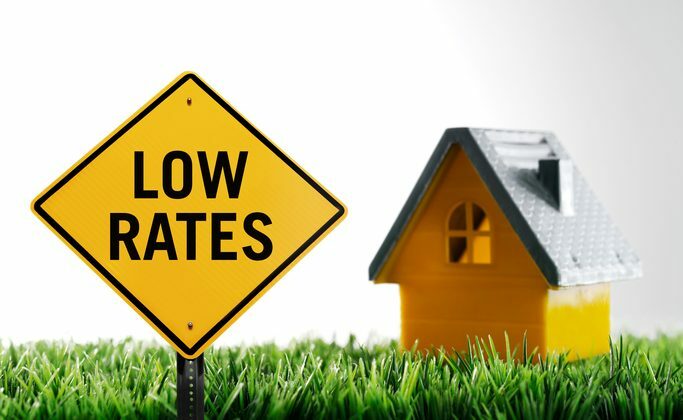 However, the RBA may also choose to increase the cash rate, which could lead to your interest payments becoming more expensive if your lender passes on this rate rise. A sustained period of regular rate rises could lead to your mortgage repayments growing much more expensive than what they were originally, potentially putting you at risk of mortgage stress. Some lenders fix their mortgage interest rates for anywhere from one to twelve years. This can help to keep your repayments stable and comfortably affordable during the fixed period, which can prove especially valuable to first home buyers hoping to build up their initial equity. However, with one of these fixed rate home loans, you also won’t benefit from any savings if the RBA lowers the cash rate. If you’re uncertain which home loan option best suits your finances, you may be able to choose a split rate home loan, which involves paying a fixed rate of interest on a percentage of your loan’s principal, and a variable rate on the remaining balance. A split rate home loan lets you enjoy some of the advantages of a variable rate mortgage, such as savings from rate cuts, while at the same time benefiting from the security of a fixed interest rate, which can help keep your repayments from getting too high if rates rise. What's the difference between fixed and variable loans, and how will you choose? You may know that borrowers can run the risk of mortgage stress if interest rates increase, but what is mortgage stress? The definition of mortgage stress is when a household has to devote at least 30 per cent of its pre-tax income to servicing its mortgage. 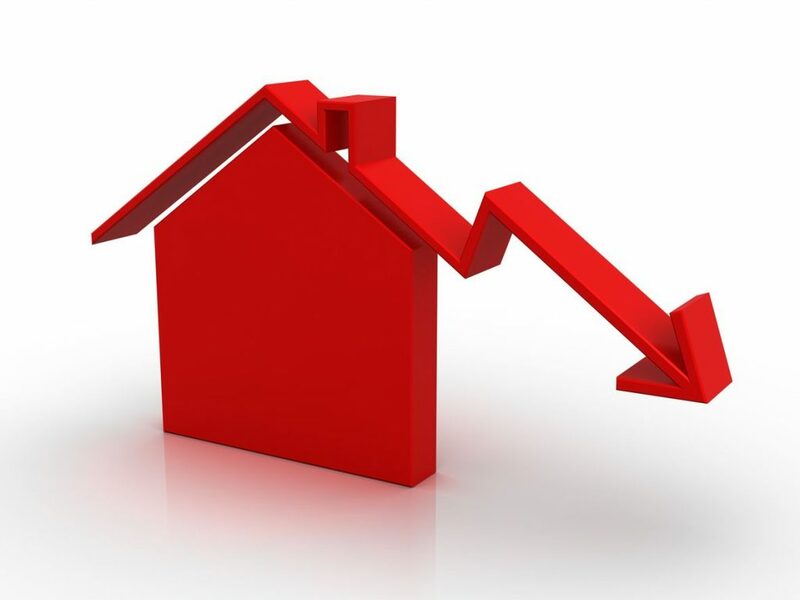 Households that are coping reasonably well with their mortgage repayments can find themselves suffering mortgage stress if interest rates suddenly increase, or increase by a significant amount in a short period of time. The great thing about a home loan calculator is that you can use it to research what would need to happen for you to fall into mortgage stress, and then plan accordingly. If you’re looking at low interest home loans to hopefully minimise how much interest you’ll pay on a property, then you may also want to consider the length of time that you’ll take to pay off your loan. Many mortgages start with terms of 25 or 30 years, though shorter and longer loan terms do exist. By paying back your mortgage over a longer term, you’ll be making a larger number of repayments, each one for a smaller percentage of the principal. This can help to keep your repayments on the low side, so your mortgage remains more affordable from month to month. However, more repayments means more interest charges, so you may ultimately pay more in total interest over the longer loan term than if you’d opted for a shorter term. A shorter loan term involves paying off your principal over a shorter period. Fewer repayments means fewer interest charges over the lifetime of the loan, so you can ultimately pay less interest on top of your loan’s principal. However, this does mean that each repayment will be for a larger percentage of your loan principal, making your mortgage less affordable from month to month. How much will you be paying? Find out on RateCity's Home Loan Calculator. Most lenders require a certain amount of money up-front to serve as security when you apply for a home loan. This amount varies by lender, but around 20 per cent of the value is not uncommon. If you’re looking for a low interest rate home loan, you’ll likely need to pay the full deposit to help reduce the lender’s risk. If you can’t afford a full deposit on the mortgage you’re looking at, there may be other options available to you. Some lenders can offer a mortgage with a higher Loan to Value Ratio (LVR), where you pay a smaller deposit and borrow a greater percentage of the property’s value instead. However, for these options you’ll likely be required to pay the extra expense of Lender’s Mortgage Insurance (LMI) to help protect the lender in case you default on your repayments. One option to avoid pricey LMI is a Guarantor loan, where a close relative guarantees your home loan with the equity in their own property in lieu of the full deposit. This option can prove risky for the guarantor though, so be sure they understand what’s involved first. How much could LMI cost on a low interest home loan? Use RateCity's Lender Mortgage Insurance calculator to work out your LMI. A low interest rate on your home loan can help to keep your personal finances manageable, but some lenders also offer additional options that can be helpful in this area. An offset account is a savings or transaction account that’s linked to your home loan. 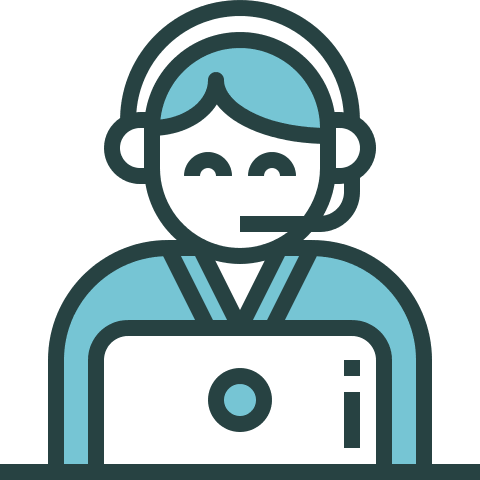 Any money paid into this account is included when the lender calculates its interest charges, which can help you save some money. Example: If you’ve paid back $200,000 of a $500,000 home loan, and have $15,000 in your offset account, your interest repayments will be calculated on a remaining balance of $285,000 rather than $300,000. 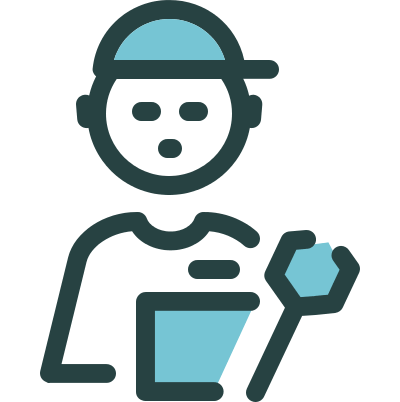 A redraw facility will allow you to withdraw surplus money from your mortgage, provided you’re ahead on your repayments. This can allow you to confidently make extra payments onto your home loan, without worrying about finding yourself short on funds in case of emergency. Even if you never use the redraw facility, paying extra money onto your home loan will bring you closer to paying it off ahead of schedule and potentially saving money in interest payments. Do you have a child looking for a home loan? Going guarantor could help them. Find out how. Do banks or non-banks offer the lowest interest rates? When looking at interest rates on their own, in many cases non-bank lenders will make lower offers than the banks to stay competitive. And as these lenders are often smaller organisations than the big banks, they may be able to offer more personalised services to their customers, or possibly offer more flexible lending criteria to better suit a wider range of borrowers. However, just because a mortgage has a low interest rate doesn’t mean it will necessarily offer the greatest value. It's often good to keep in mind that while the lowest home loan interest rates can be offered by any lender, a low interest home loan that works best for you will likely be better for your needs in the long term. Larger banks are often able to offer full home loan packages, bundling the bank’s full range of services (transaction/savings accounts, credit cards etc.) along with the mortgage. Plus, with most banks you’ll have the option to visit a branch to talk over your home loan, which may not be possible with some online-only lenders. When choosing a home loan to suit your unique financial situation, low interest rates are just one of many available factors to consider. To make your low interest rate mortgage comparison process easier and more efficient, RateCity collects the essential information regarding a wide variety of home loans all in one place, allowing you to quickly narrow down your shortlist of preferred lenders. 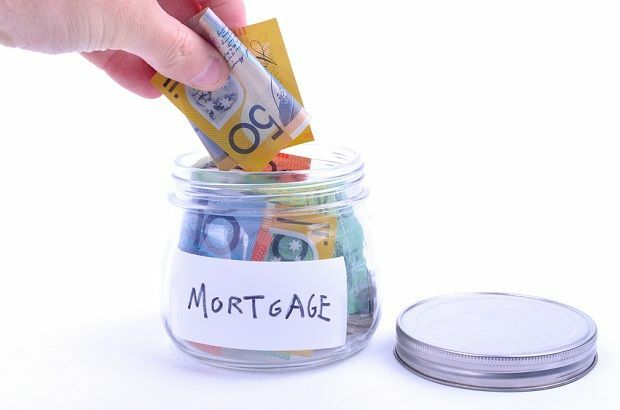 By using RateCity's home loan comparison system to help you save time and effort on your home loan search, you can invest more of your energy into working out which loan options will provide features and benefits that will best suit your finances and your lifestyle, all while enjoying affordable repayments offered by low interest rates. *The phrase ‘some of the lowest’ is not a recommendation or rating of products. This page compares a range of home loans from selected providers, not all products or providers are included in the comparison. No home loan is one size fits all. The best home loan for you will not be the best home loan for someone else. As a result, it's worth getting advice on whether a product is right for you before committing. What’s wrong with traditional ratings systems? Most comparison sites give you information about rates, fees and features, but expect you’ll pay more with a low advertised rate and $400 ongoing fee or a slightly higher rate and no ongoing fee. The answer is different for each borrower and depends on a number of variables, in particular how big your loan is. Comparisons are either done based on just today or projected over a full 25 or 30 year loan. That’s not how people borrow these days. While you may take a 30 year loan, most borrowers will either upgrade their house or switch their home loan within the first five years. You’re also expected to know exactly which features you want. 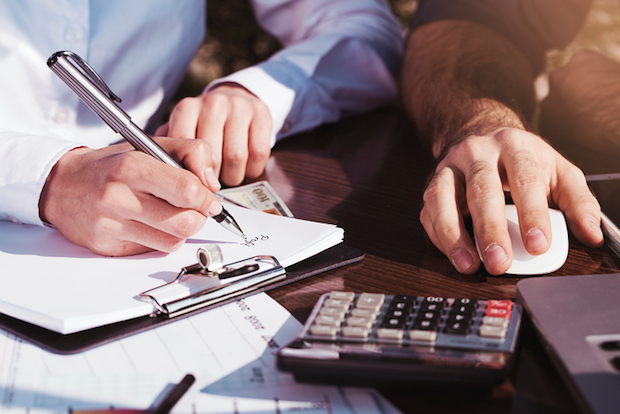 This is fine for the experienced borrower, but most people know some flexibility is a good thing, but don’t know exactly which features offer more flexibility than others. What is the flexibility score? Today’s home loans often try to lure borrowers with a range of flexible features, including offset accounts, redraw facilities, repayment frequency options, repayment holidays, split loan options and portability. Real Time Ratings™ weights each of these features based on popularity and gives loans a ‘flexibility score’ based on how much they cater to borrowers’ needs over time. The aim is to give a higher score to loans which give borrowers more features and options. In today’s competitive home loan market, lenders are releasing new offers almost daily. These offers are often some of the most attractive deals in the market, but won’t get rated by traditional ratings systems for up to a year. The comparison rate is based on a loan size of $150,000 and a loan term of 25 years. However, the typical loan size is much higher than that. Million dollar loans are becoming increasingly common, especially if you live in metropolitan parts of Australia, like Sydney and Melbourne. It’s also uncommon for borrowers to hold a loan for 25 years. The typical shelf life for a home loan is a few years. The other problem is because it’s a percentage, the difference between 3.9 or 3.7 per cent on a $500,000 doesn’t sound like much, but equals around $683 a year. Real Time Ratings™ not only looks at the difference in the monthly repayments, but it will work out the actual cost difference once fees are taken into consideration. Lender’s Mortgage Insurance (LMI) is an insurance policy, which protects your bank if you default on the loan (i.e. stop paying your loan). While the bank takes out the policy, you pay the premium. Generally you can ‘capitalise’ the premium – meaning that instead of paying it upfront in one hit, you roll it into the total amount you owe, and it becomes part of your regular mortgage repayments. This additional cost is typically required when you have less than 20 per cent savings, or a loan with an LVR of 80 per cent or higher, and it can run into thousands of dollars. The policy is not transferrable, so if you sell and buy a new house with less than 20 per cent equity, then you’ll be required to foot the bill again, even if you borrow with the same lender. Some lenders, such as the Commonwealth Bank, charge customers with a small deposit a Low Deposit Premium or LDP instead of LMI. The cost of the premium is included in your loan so you pay it off over time.